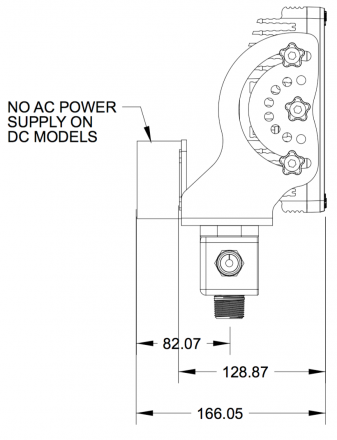 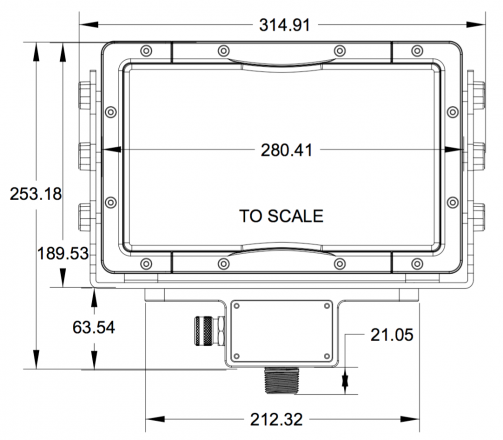 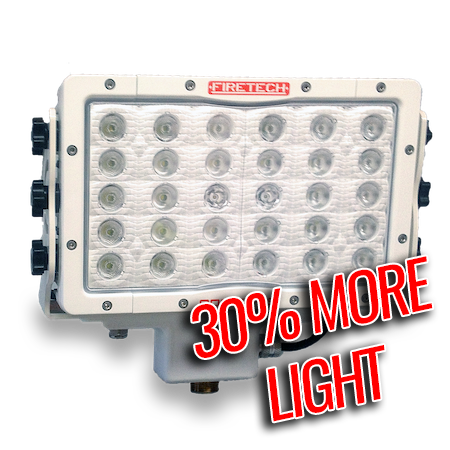 The FT-SL-15 LED Scene light is designed to be the most reliable LED scene light ever produced. 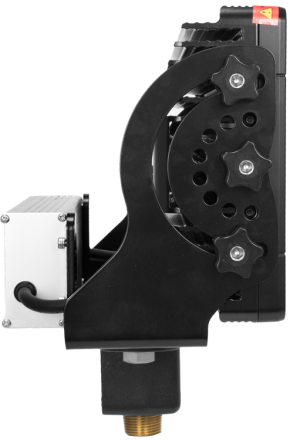 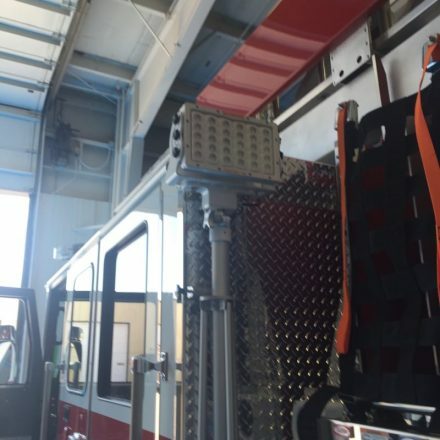 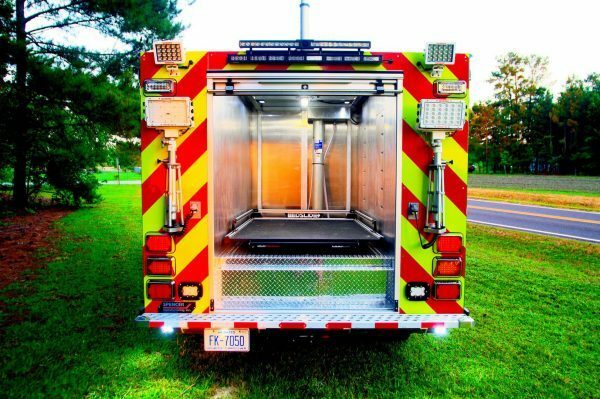 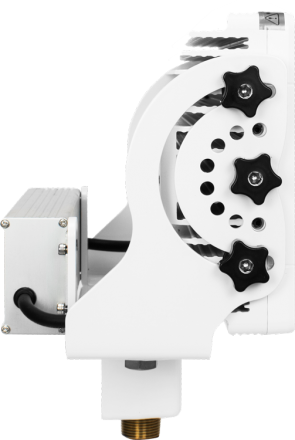 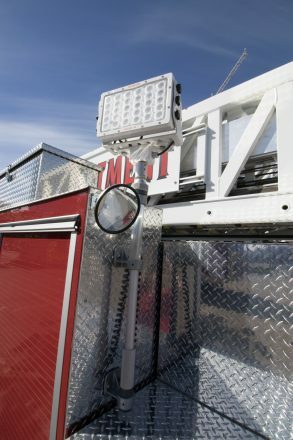 This fixture has its roots in the extremely harsh global mining industry and has been adapted for use in the Fire service. 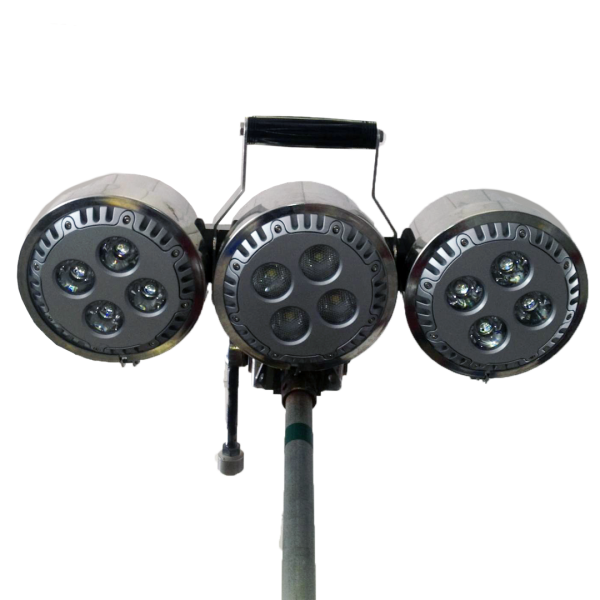 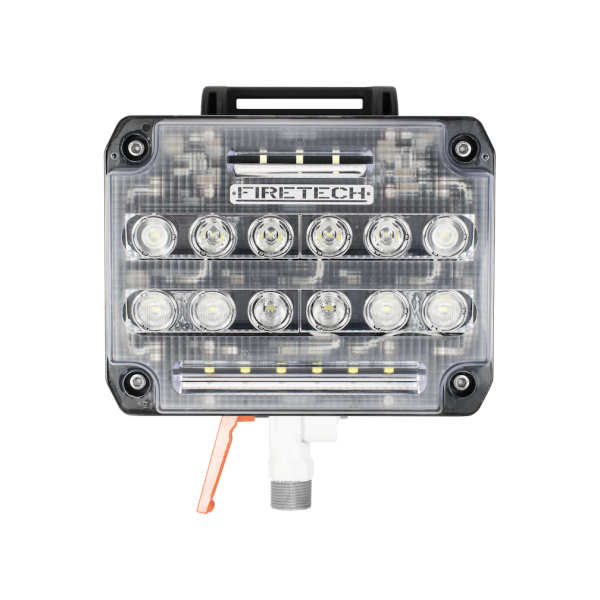 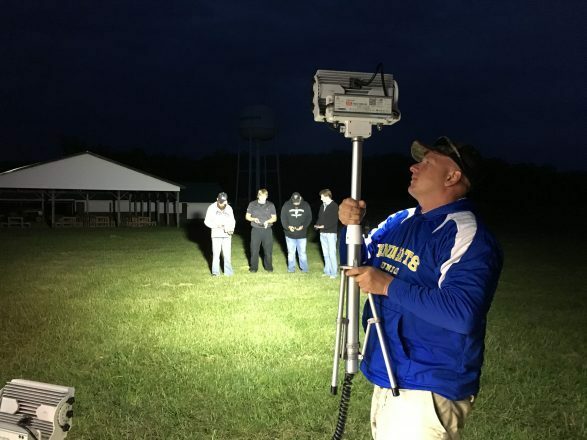 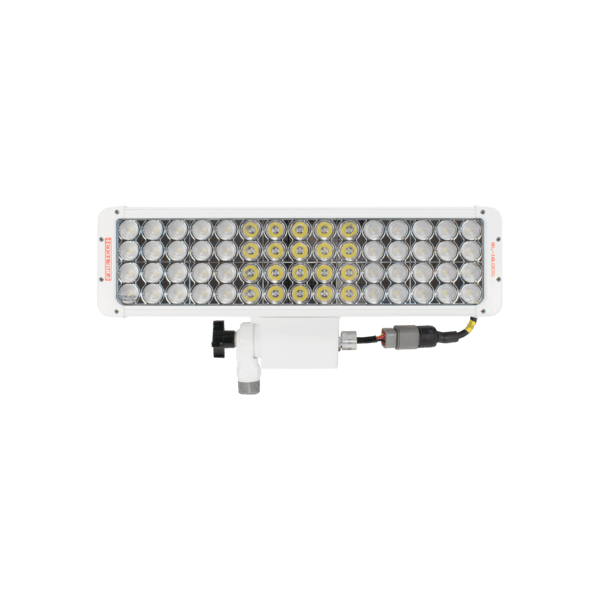 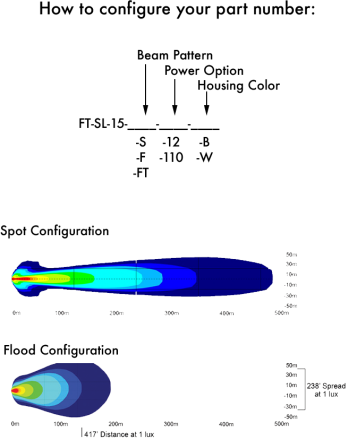 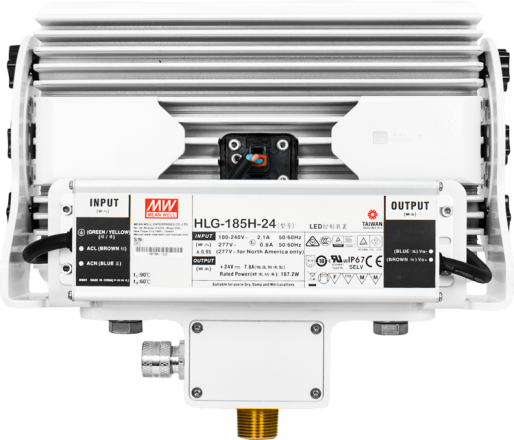 It produces measurable light output comparable to scene lights advertised in the Fire Industry as 20,000 lumens while consuming a fraction of the power (150w total). 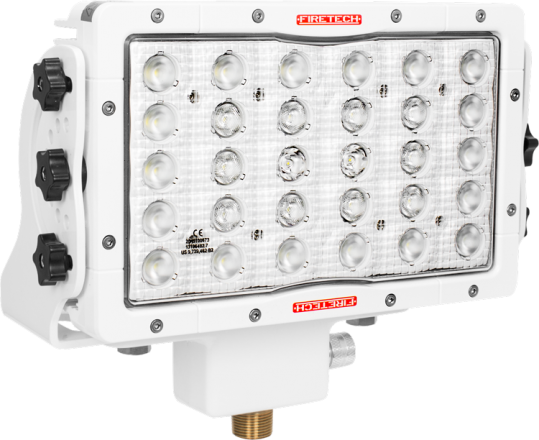 The combination of a die-cast 6061 aluminum housing, unbreakable polycarbonate lens, integrated deutsch connector, reinforced gasketed bezel and a strengthened trunnion bracket create a one of a kind, high-powered light that will outshine and outlast the competition. 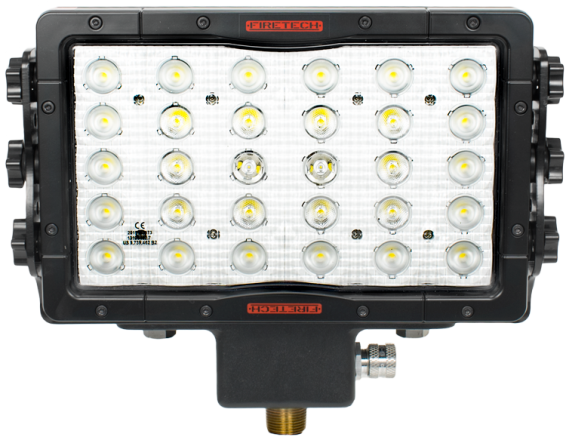 The FT-SL-15 LED Scene light is available in a variety of optic configurations and will operate on 11-65v DC or 90-277v AC. 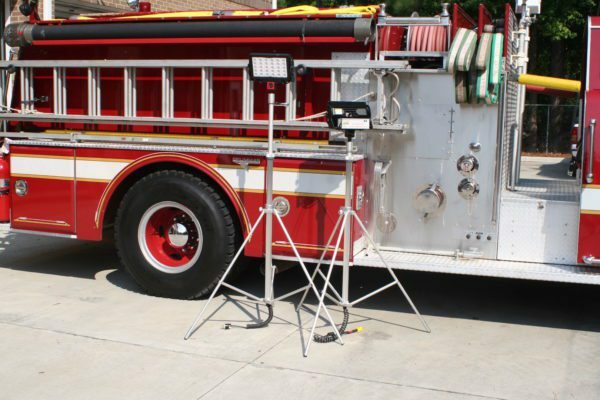 Like all FireTech badged products, the FT-SL-15 is backed by the industry’s leading Limited LIFETIME warranty.